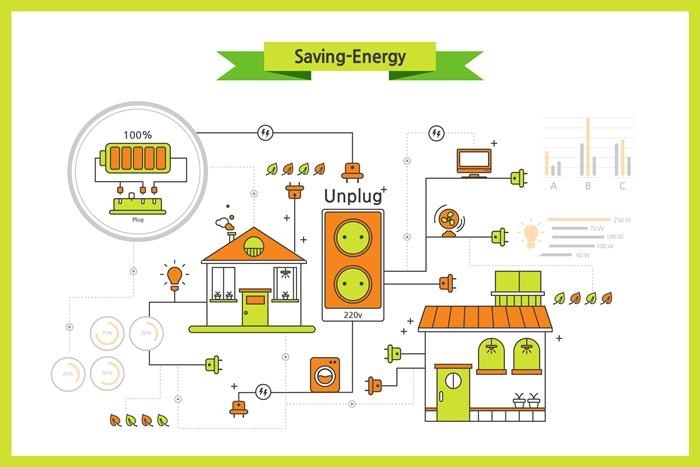 SOLARLIGHTKOREA is specialized in energy supply system solution (Design and Manufacture). 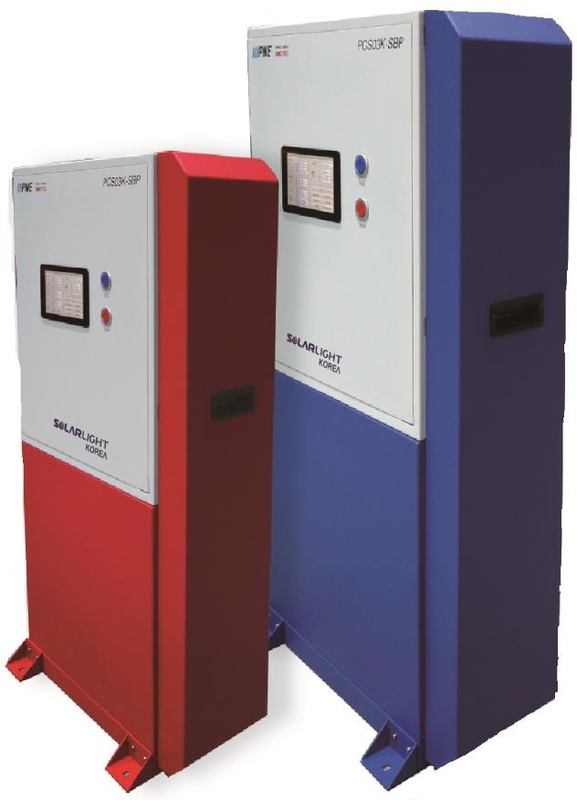 Our mission is to provide energy to people who are in need, with very simple and easy setting. 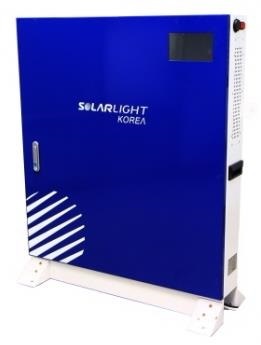 We hope that SOLARLIGHTKOREA is the best solution for energy need. We are expert in designing & providing the best solution which can stabilize energy supplement. Our business includes Off-Grid Photovoltaic system, ESS, UPS, Solar photovoltaic power station, maintenance, home system. Our company member makes high efforts and support for customer. And we hope that our activity can contribute to improve our environment and sustainable development.